This is a contentiously true story of discovery, acceptance, perseverance, adversity, and challenge. There are many books that prepare entrepreneurs for starting businesses, but there are few good resources for faith leaders and church planters. 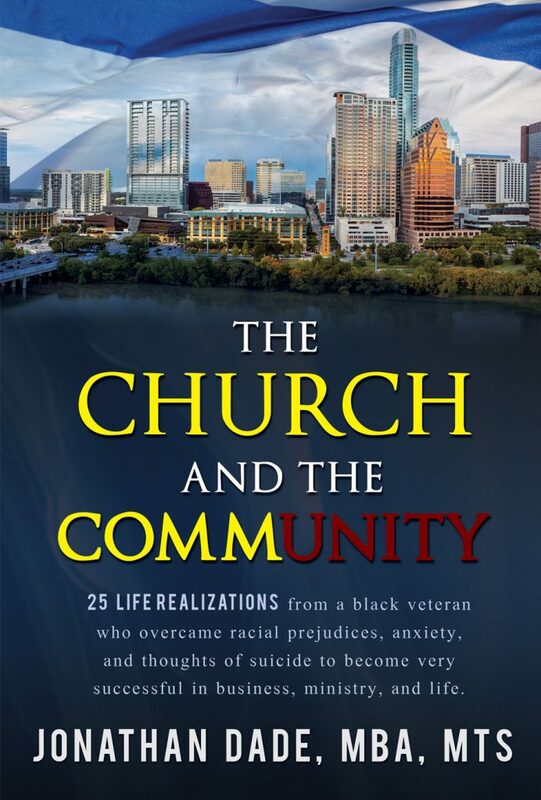 In The Church and The Community, Jonathan Dade combines business, theological, and real life examples to highlight how to discover your passions, accept responsibilities beyond yourself, persevere through trials, overcome adversity, and accept the daily challenges of life. If you are in seminary school, call yourself a Believer, or have influence over others, you will be encouraged by the 25 life realizations that pointed Jonathan to his calling, and it will make you consider the pivotal intersections in your own life, that point you to your calling. The Church and The Community also shares what goes on behind the scenes for pastors and rabbis, which leads to 96% of church plants failing in 5 years, and ministers burning out in an average of 4 years. Many faith leaders do not tell their story because of confidentiality, hurt, and even shame, but Jonathan boldly shares painfully true details of a real story, and he does it professionally. Everything from antisemitism, cults, patriotism, politics, racism, sexuality, and social injustice is discussed, but more importantly, solutions are proposed. How do we reverse the 22 veterans who commit suicide each day? Is there hope for the racial tensions between white police officers and black citizens? What should we do with Israel, and how should we view the Old Testament? The Church and The Community was written for such a time as this. 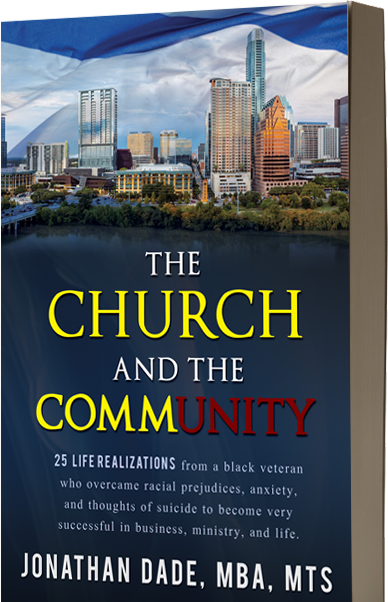 A true story of how an ordinary black boy, born to a working-class family in Midwestern America, went on to plant a Messianic Congregation (Church) that within five years became well respected in an affluent, predominately white community. With a childhood goal to be a Navy SEAL, and Neurosurgeon, Jonathan Dade pursued a Bachelor’s Degree in Biology, and served six years in the U.S. Navy. He found this was not God’s calling for his life. Recruiters sought after him and welcomed Jonathan into PepsiCo as an Operations Manager. He quickly climbed the corporate ladder by pursuing a Master in Business (MBA), but found that was not God’s plan either. 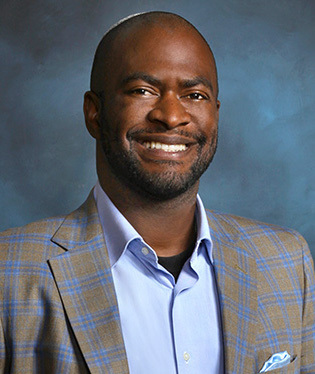 An upward career move to Michelin, North America, the second largest tire manufacturer in the world brought him to Austin Texas, but God made it clear Jonathan needed to prepare for kingdom building rather than corporate building by pursuing a Master of Theology Degree (MTS). 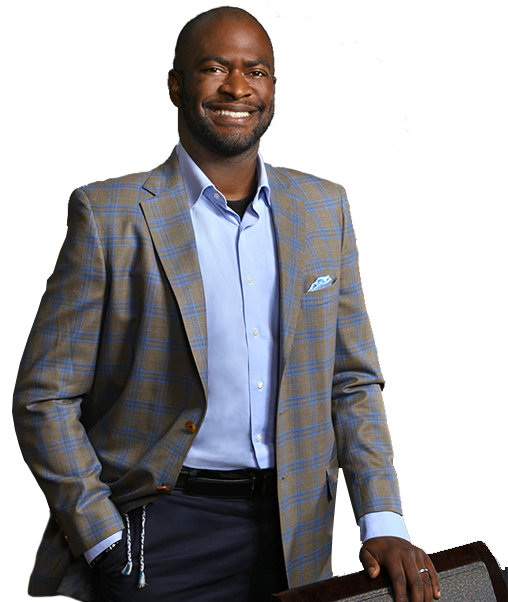 During the program, Jonathan’s mission was given – be the faith leader who reintroduces Judeo Christian values to the world. The good, bad, and ugly parts of Jonathan’s life were preparation for almost overwhelming spiritual warfare.